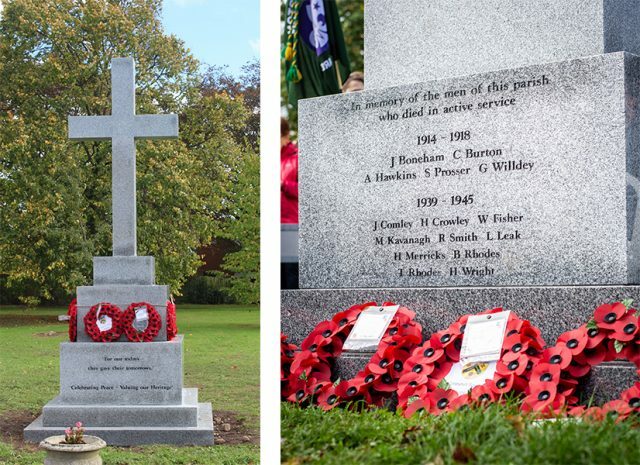 CampbellReith is honoured to have been part of this project to place a new War Memorial in Coleshill, Birmingham. On Saturday 13 October 2018, after a two year long fundraising campaign, everything came to fruition in time for the 100th commemoration of the ending of the First World War on 11 November. The monument is a 4m high cruciform shaped statue made of solid granite. This project was initiated and funded by the local community and local business in Coleshill. 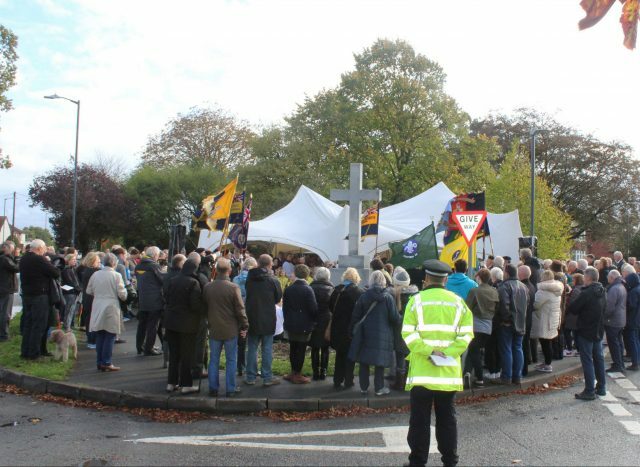 Following extensive consultation, the War Memorial Group delivered a permanent open space war memorial for village residents who died in both World Wars and wars since. Fifteen Water Orton residents gave their lives in both wars in the last century but the project has been designed to highlight and honour all those who have made sacrifices for the freedoms that we enjoy today. We undertook a ground investigation, designed the foundation for the granite monument, assisting the stone mason on stainless steel dowel connections each piece of granite together. CampbellReith also submitted the application for the Approval in Principle (AIP) to North Warwickshire Borough Council to place the new structure off a highway at junction of Coleshill Road / Watton Lane.